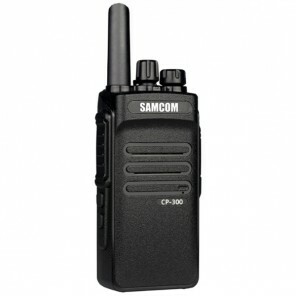 A professional two-way radio is essential for hostile work environments. 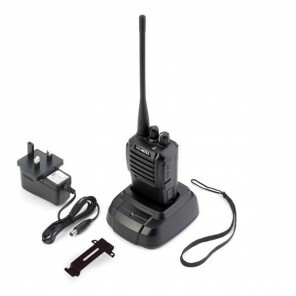 Here at Onedirect, we offer licensed two-way radios that are not only feature rich, but are robust and built to last. 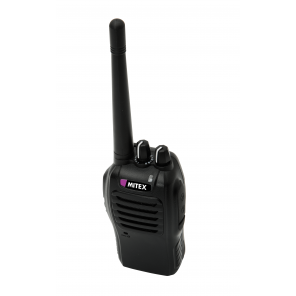 From ATEX-certified walkie-talkies, to highly water-resistant two-way radio packs, we have a walkie-talkie for every professional. Need help? Check out our Buying guide! 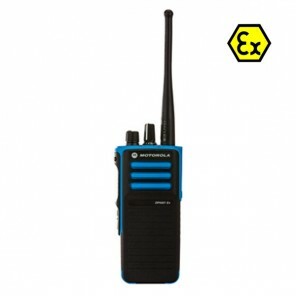 Motorola handheld two-way radio with both analogue and digital technologies, 16 channels and VOX capability. 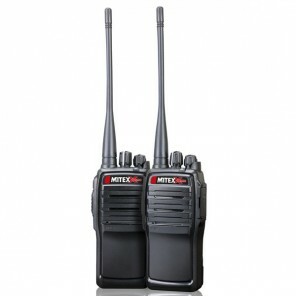 Having doubts about which Walkie Talkie to purchase? 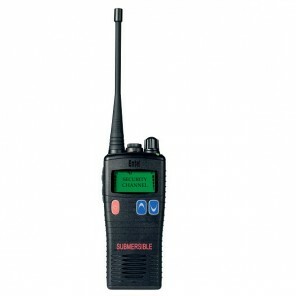 Download our Walkie Talkie guide! 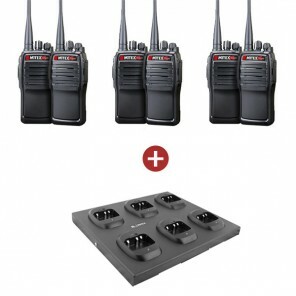 These Walkie Talkies ensures that you will have an uninterrupted communication flow as it is transmitted over a frequency path which is dedicated just for you. 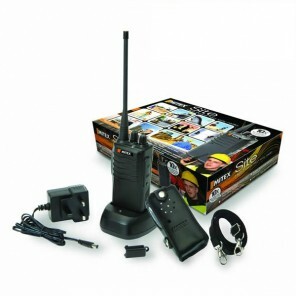 This is an important factor in the case of emergencies. An index from 0-6 for the protection against penetration of foreign solid bodies (from no protection to total protection). 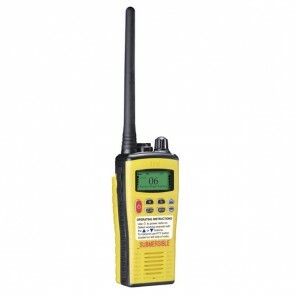 Ideal for maritime communications from antenna to antenna or even locally, where there is a risk of adverse climates. 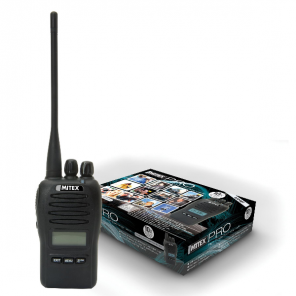 If the transmitters are to be used in explosive environments, you must purchase ATEX walkie-talkies. 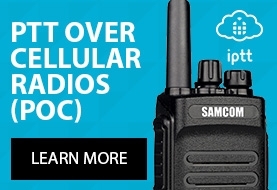 Spend more than £75 and we will deliver for free! Please call us on 0333-123-3050 for any advice.